Erzullie Fierce Plus Size Fashion Philippines: PLUS SIZE EVENT: A VERY FIERCE ERZULLIE NOVEMBER! 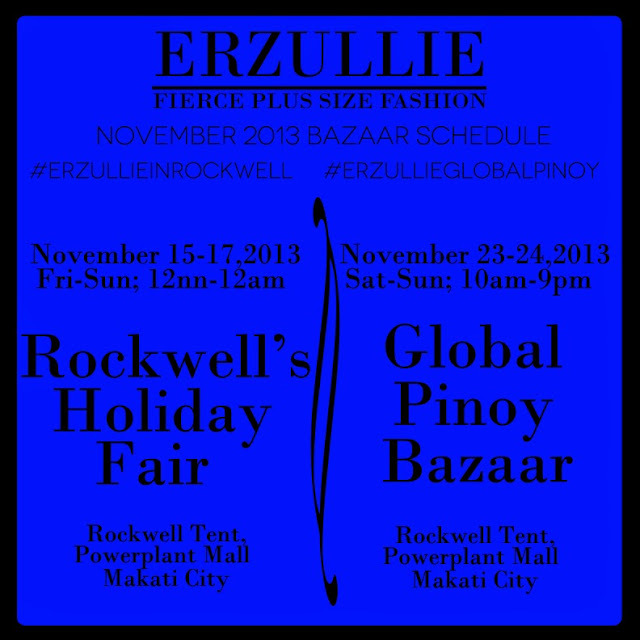 Amp up the fierce level of your November, Erzulliestas! Check out these 2 shopping socials and we will see you there!